"I am not afraid of that snowball, but it is annoying. I want to enjoy skiing, not chased by a supper huge snowball. Help me get rid of it." Said the bird. A tiny bird is enjoying himself in the sunlight, when a snowball’s going down from the mountain. He starts to run before it is too late. However, it’s not just the snowball. There are tons of things on the way ahead. Of course, there are good things in them. Collect them and use them wisely. 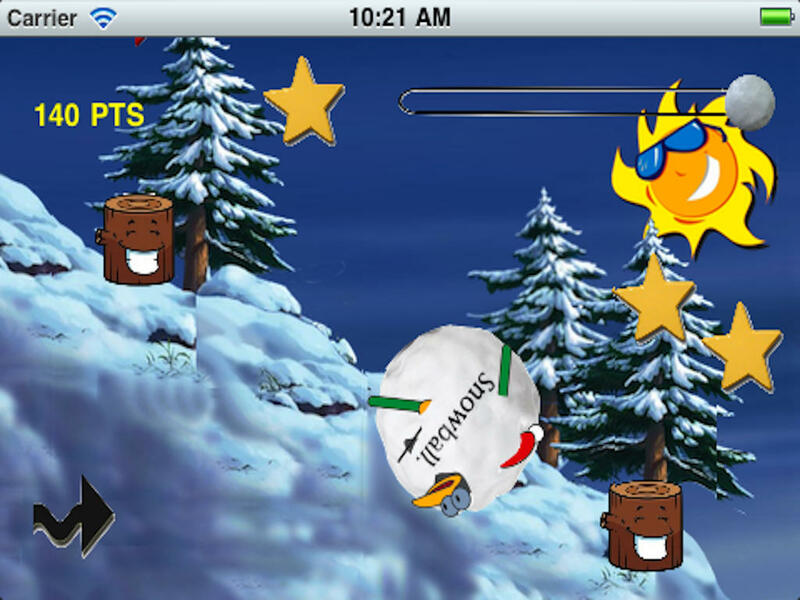 Will you help the tiny bird to get away from the huge snowball?